The divine feminine and the divine masculine aspects of a monad together contain the consciousness of source, the god created spark of spirit. Each experiencing on its own, taking individual paths of spiritual growth, though always connected in consciousness. Sometimes twin flames incarnate together on the physical plane at the same time, sometimes not. The two come together to connect before the monad re-joins in the Oneness field of all creation, which is the very purpose of this article. It is said that in times of great change, such as the present transition from the Piscean Age to the Aquarian age, many twin souls will come together again for the purpose of spiritual advancement and ascension. This is a huge evolutionary step forward, for both their OWN soul growth and consciousness, and for the purposes of assisting OTHERS in preparing to move into higher vibrational levels of existence. 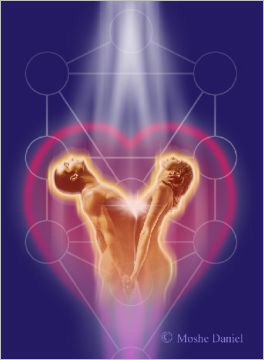 When twin flames unite they are the spark of the original totality of Oneness. My quest is expansion and TRUTH at its highest level. My purpose is unity consciousness. My message is clear, light is stronger than the dark, even though both are a necessary part of creation. The Divine Masculine aspect of spirit has become unbalanced and we have seen control and power be the driving forces of our history. The return of the divine feminine says control and power will no longer govern us, we will return to love harmony and balance. To our essence, to the sovereignty of our unique soul. I am a dakini, a protector of the sacred twin flame. Twin flames, when united in union, can access the 13th dimension of consciousness; in our current state of reality we can only access 12d consciousness. The reason as to why 13d consciousness is so vital is that it plays a huge role in the evolutionary shift into 5d consciousness. Although we have access to the 12th dimension the collective consciousness vibrates at the level of 3d reality. The level of self-awareness determines the level of dimension or frequency one can “tune” into. This is why self-mastery is imperative to the shift in consciousness and also the ascension of your soul. Many people on the path can access higher states of consciousness (dimensions). This determines the level of “awakefulness” one is. A lot of twin flames struggle with the density of the earthly experience. Many are from star systems of a much higher frequency and their energy fields are very sensitive to the energy of others and the collective. All twin flames have some role to play in the dissolving of the old paradigm and the birth of the new. This is the beautiful, yet challenging alchemical process of transmutation that is taking place on our earth. I have worked with so many twin flames (they are drawn to me like bees are to honey) and it is very evident that their energy fields are often deliberately sabotaged. Here is why… Twin Flames hold within their consciousness sacred knowledge and wisdom that predates Ancients Egypt, Atlantis, Sumerian and other important timelines. What is so special about this? These timelines hold the secret to our illumination and ascension. It’s no wonder half of our history and wisdom have been kept from us or changed to suit the agenda of a controlling and manipulating force. It is because of this that twin flames are prone to and subject to psychic attack and vulnerability. I Am a protector of the divine cosmic order. The sabotage that exists within the twin flame relationship is a deliberate attempt to stop the union of these beautiful beings coming together. Twin flames while still whole and complete on their own, lack the totality of source (not one another but SOURCE – remember we are primarily here for spiritual purposes). It is only when twin flames unite in the physical that they embody the 13th dimensional frequency – irrespective of their spiritual advancement. This is the vibration they hold and emit. Together they birth something new. Twin flames not in communion only have access to the 12d frequency and this is very much dependent on their own spiritual advancement. Now you see why there is the coming together of so many twin flames as we approach another golden era – and the deliberate sabotage in keeping these high frequency beings apart! My life’s focal point is my own family but of equal importance is the sacred work of spirit, playing out my role so we can ALL realise our divinity. I walk the inward journey to essence, seeking mystical union with the divine. By attuning to and embracing the divine feminine energy, we take our consciousness to a higher octave of energy, this helps to break down the old structures that no longer serve our evolution on earth, enabling us to return to another enlightened era with unity consciousness and LOVE. I do not fight for any other cause or reason. I am true in my path and I am aware of the consciousness in which I am linked to and to whom I work for. Something so many healers and light workers are not. Let’s not forget that spirituality is one of the most dangerous things to dabble in –this is due to working with a force we can barely grasp with our limited consciousness. Sometimes things are not as they seem. This is why discernment is the first and foremost rule when it comes to working with energy. 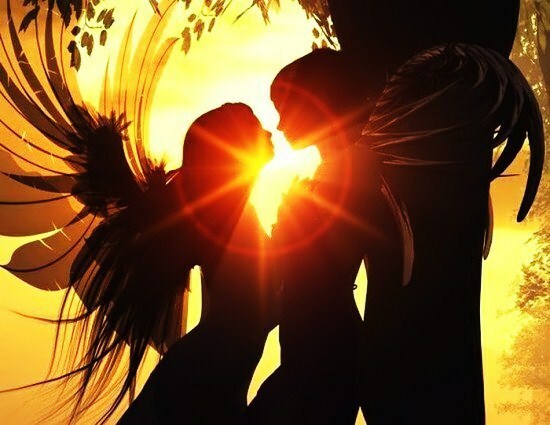 Please also take note that it may not be the RIGHT time for two twin flame soul’s to come back together in their evolutionary journey back to source. We have to honor and respect each twin for where they are in their own process of ascension and evolution. Sabotage to the twin flame union would therefore not be indicated in this scenario and the best thing for us to do is hold a loving heart space for the other while they continue on their journey. Spiritual guidance and discernment are the best tools for seeing which truth applies here. Regardless of if you are in a relationship for not everyone holds within their own divine power. Despite the fact that twin flames have a known evolutionary role in the ascending of consciousness, everyone can achieve higher states of consciousness. It’s not limited to any special being. We are all SPECIAL and EQUAL. If one awakens their consciousness they can access the 12th dimension, the 13th dimension – which acts as the bridge to the next 33 dimensions of reality. The prize, UNITY CONSCIOUSNESS. Now that is worth the inward work, the work of spiritual awakening. 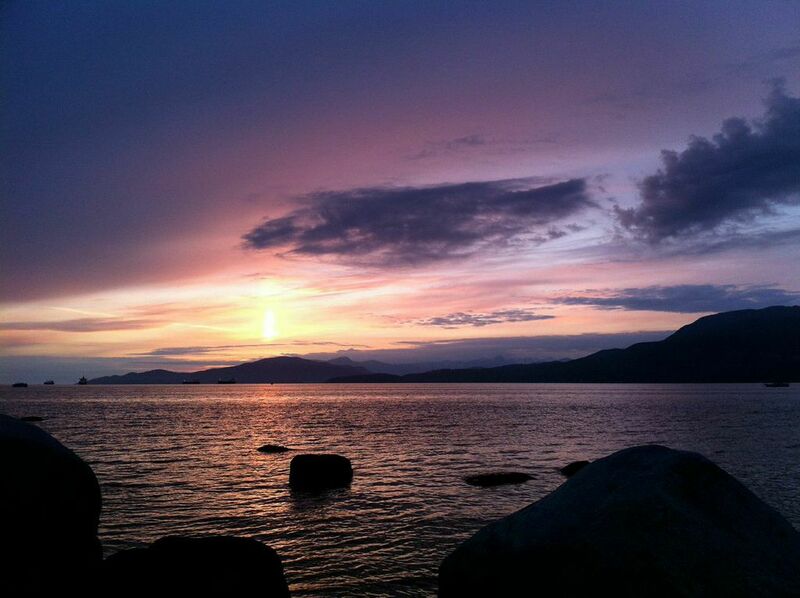 For too long we have experienced the pain, duality and separation from imbalanced power. A state of Oneness has not existed here on earth since Lemuria, a long, long time ago. The time is NOW for personal, planetary and cosmic acceleration of consciousness. The return of the long gone divine feminine. This will balance the ledger and the divine feminine and masculine can meet as ONE.